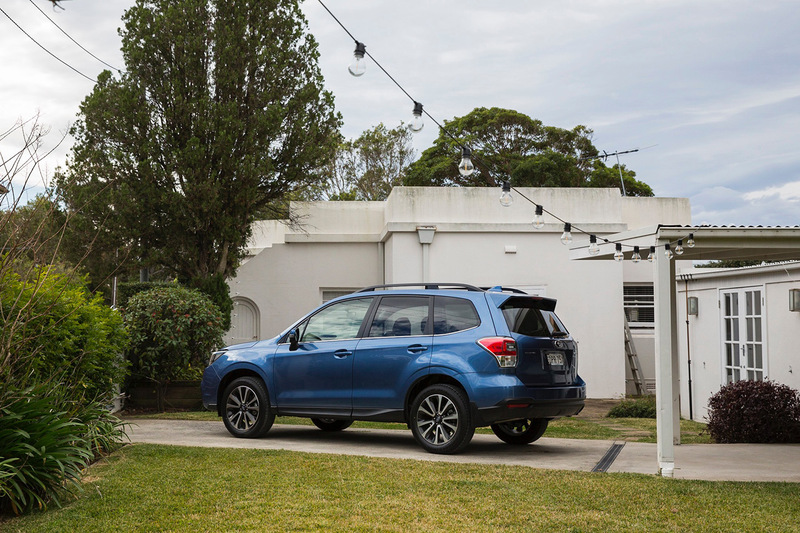 At Warrnambool Subaru, we offer a complete range of car finance solutions, tailored to suit you and your New Subaru. Our expert finance team to will work hard to find the perfect package to meet your needs and budget. As a Subaru Finance Retailer, we can organise competitive Subaru car finance to get you driving home in your new Subaru sooner. 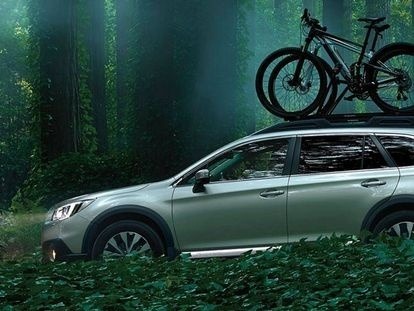 At Warrnambool Subaru, we offer a range of hassle-free finance options from consumer car loans to business car loans.